Authors – do you dream of being heard? Now you can be – with vBooks! Add sound to your work with vBooks by Textonica, a new publishing option that lets you create interactive multimedia digital ebooks-applications on web and mobile with audio narration that accompanies your images and text. Let your readers, colleagues,friends, loved ones experience YOUR WORK with YOUR VOICE as they turn each page! Sharing not only your words but also your voice makes your work even more attractive, personal, intimate and truthful. Perfect for business presentations, lessons or trainings, poetry, prose, children’s books, memoirs and more – interactive multimedia vBooks are a great way to set the right mood, tempo and tone for your audience. vBOOKS LOOK GREAT ON WEB, PHONES AND TABLETS! Readers of all age groups can enjoy vBooks by reading the text and listening to the author’s voice accompany each page. The author’s own narration, music and sound effects play an important role in helping readers truly connect with their favorite authors. 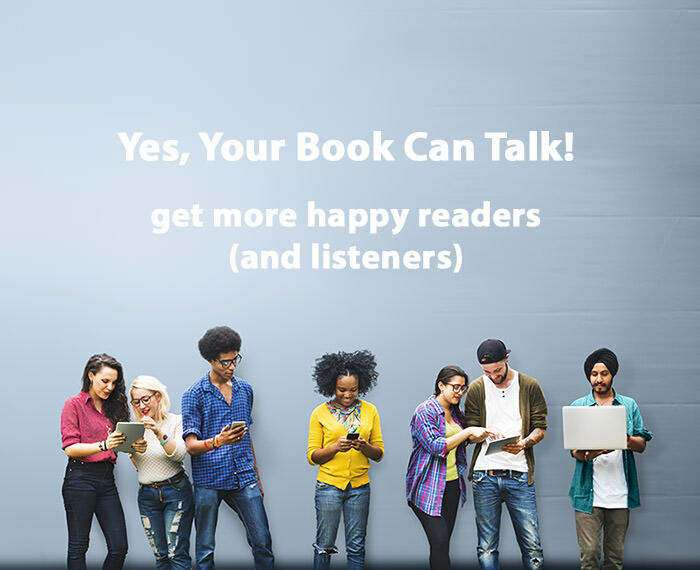 Immerse your readers like never before with an interactive multimedia ebooks-apps “vBooks” that lets you add YOUR VOICE narration, music or comments to every page! 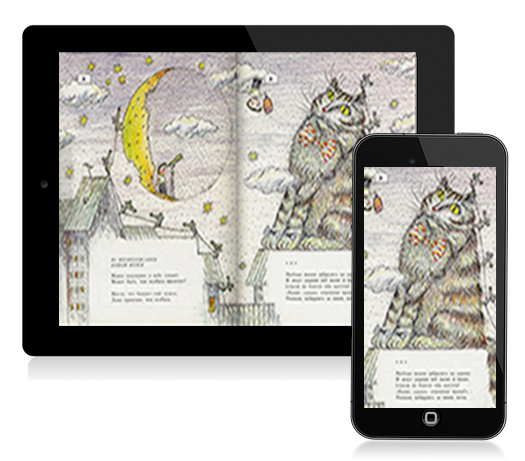 We’ll work with you to bring your perfect interactive multimedia ebook-app to your readers. Please Contact Us to get started! This is an example of interactive multimedia voice book, vBook (™) – – a book written and read by the author – representing writing by Count Leo Tolstoy and his voice recording made in the year of 1909. Download our DEMO application from Apple Store, Google Play Store or Amazon Apps Store. FREE Demo book presentation and examples. Please contact us to check our pricing plans as well as special programs for educational institutes and non-profits. yourvoicebook.com made it very simple to get your own voice on to your projects. I regularly use it to voice my short story collections. It is amazing how easy the process is, especially for someone who’s not very technical! The demo shows just how straight forward it is and how quickly you can get your own work voiced. I just love it and will use it time and time again. The Textonica vBook was a great choice for me, when I decided to publish my traditional print children’s book as an interactive digital book. I have always loved interactive children’s books, and with Textonica I was able to share my love of the story with my audience. It has also allowed me to market my book to a wider audience and to separate my book from all the other children’s books out there, since mine is unique now with my own voice! While there are some e-books for iPad that can have an adult reading to children, and a few of the recordable books, mine is one of a very few that is read by the book’s author which conveys the exact mood and tone I intended!